To demonstrate a safe technique that will allow clients to raise their voice in a controlled way. 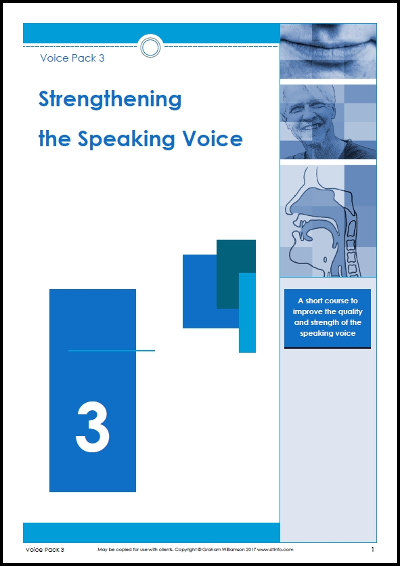 To provide guidance on the acoustic influences that can affect our voices. To remind clients that…. NOTHING IS AS STRONG AS GENTLENESS!